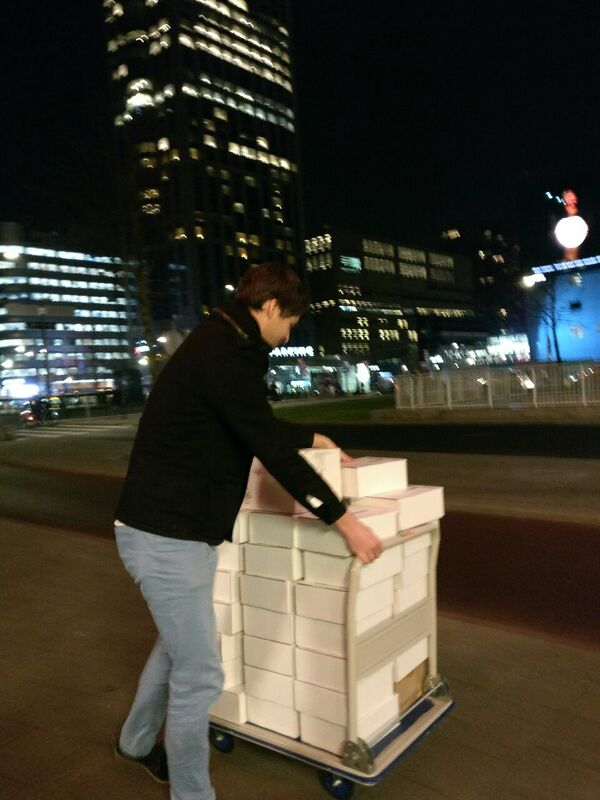 We have been busy delivering Crownstone plugs to everybody who responded to our request, hence we had a very busy time just before and during the holidays! 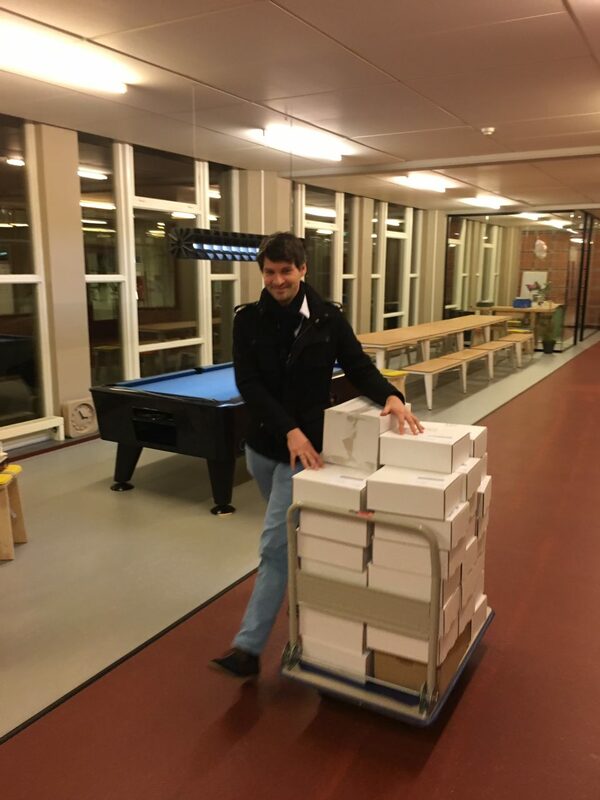 It was a lot of address confirmations, address changes, administrative tasks such as setting up an account at a delivery company, uploading csv files (that turned out not to be able to handle commas), printing out labels and checking everything thousand times! Now we have entered a nice phase where we see people using the Crownstones. We learn to understand what you find most important and get our first repeat orders in! 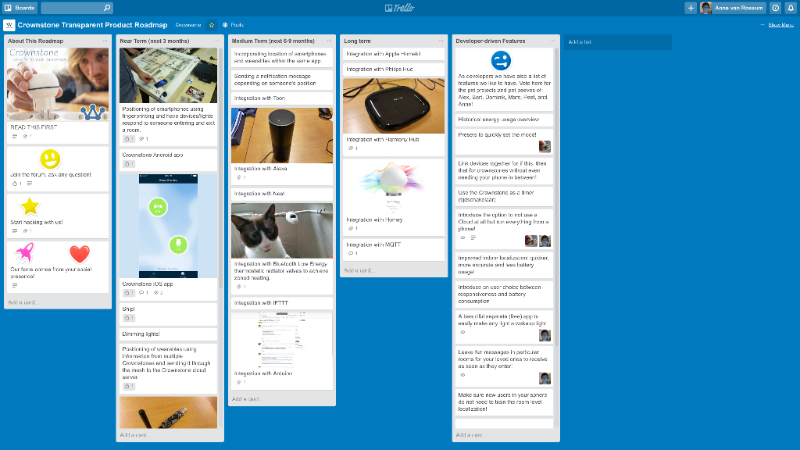 To really be able to gather your input we would like you to vote on functionality and features on our roadmap. To be able to properly answer questions, we have created an app-help page with frequently asked questions. One of the issues with respect to blue LEDs is that they can be harmful to our eyes. Our own issue is that there are so many types of LEDs that to support them all is gonna take a while. For example, not all LEDs can be completely switched off by the plugs right now. The builtin Crownstone is designed slightly differently and won’t have this problem. In case you wonder, the builtin Crownstones are still planned for this month. If the estimated time of arrival changes, we will immediately update you. 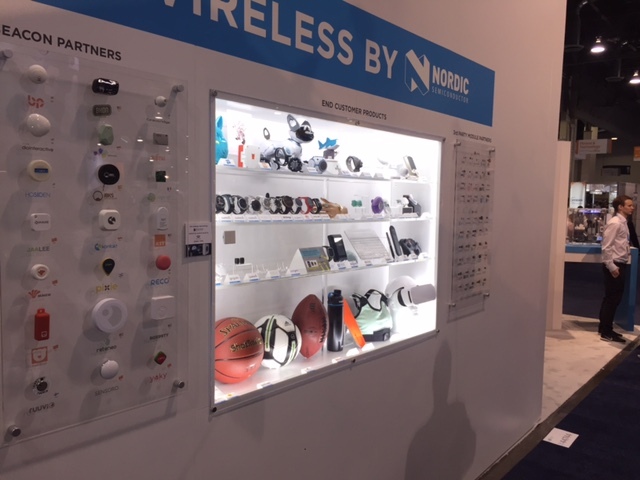 Currently Nordic is at CES in Las Vegas (Consumer Electronics Show) featuring a wide range of products that uses their nRF51 and nRF52 series (the chip that’s in the Crownstone). In hindsight it is logical that a wireless technology that is present on the smartphone will become ubiquitous, but now it became reality! Crownstone has a special place right in the center. A few builtin Crownstones are switched by an EnOcean switch (using Dolphin energy harvesting). You can see that the switch is not attached to anything, moreover, it does not have a battery either! If you happen to be in Las Vegas, drop us a message! Every first Friday in the month, also this month, there is a meetup hosted by us! 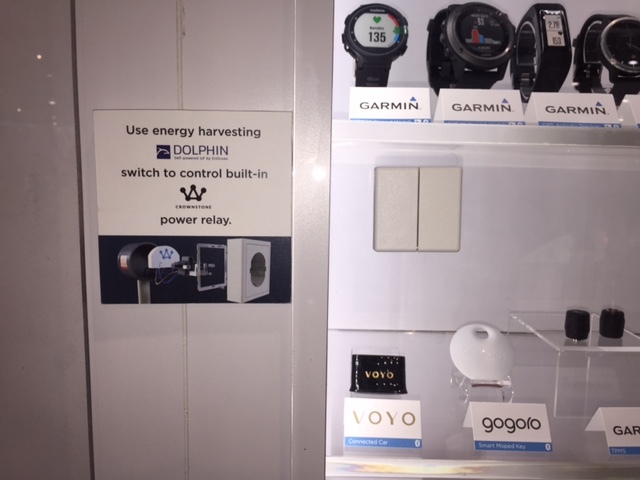 If you want to know more about smart homes this might be nice for you. The plan is to talk a little bit about hacking, a bit about the future (privacy for example), and a bit about artificial intelligence. Naturally there will be plenty of time to play with the Crownstones!